I am a winter person 100%. Once it starts to get cold outside, I feel amazing. When it’s above 70-80 degrees, I start feeling like I’m dying; I’m sluggish and feel terrible. My body just doesn’t deal with heat well, but as soon as the temperature drops I start feeling so alive. Also, it snowed a good amount Wednesday night here in Seoul. I woke up to a winter wonderland and while I loved it, I felt bad that my husband still had to go into work. This is also the first really good snow day I’ve been in Seoul for. So, in honor of the winter outside, let’s chat about my favorite things about winter. But first, check out the snow that happened! Yes, I know, it’s weird that I absolutely love the cold; but I can definitely feel a difference in my attitude and my body when it’s cold. Even my husband noticed that I’m not so crabby when it’s not flaming outside. When it’s hot outside, it’s really hard to cuddle. Here in Seoul, the electricity is so expensive that running the A/C for more than an hour a day is impossible because it costs so much. Which means it stays hot inside the house all the time and you can’t cuddle in the heat. Back home in Alabama, even my parent’s cats just kind of lay around on the hardwood floors with their bellies up to cool down. Therefore, I love when it cools down and I have another excuse to cuddle with my husband and when we get pets, our pets :). Let’s be honest, the cold is just another excuse for me to drink more coffee than is probably healthy. I also love hot chocolate, tea, and spiced apple cider. Anything hot is wonderful, it warms you up from the inside. Oh, how I love fall/winter clothes! I live in my riding boots or my Hunter boots once the temperature starts dropping. I also love cardigans especially because they can take my favorite shirts or dresses and make them winter-appropriate. I also have a new found love for colored tights, so I often where a dress, colored tights, and my black or brown riding boots. I’m going to be sad when I have to put my boots away. While I do enjoy taking walks and enjoying the crisp, fresh air, I love cuddling up under a cozy blanket, preferably one with penguins, and reading a good book with my coffee. It’s just so comforting to read under a blanket. 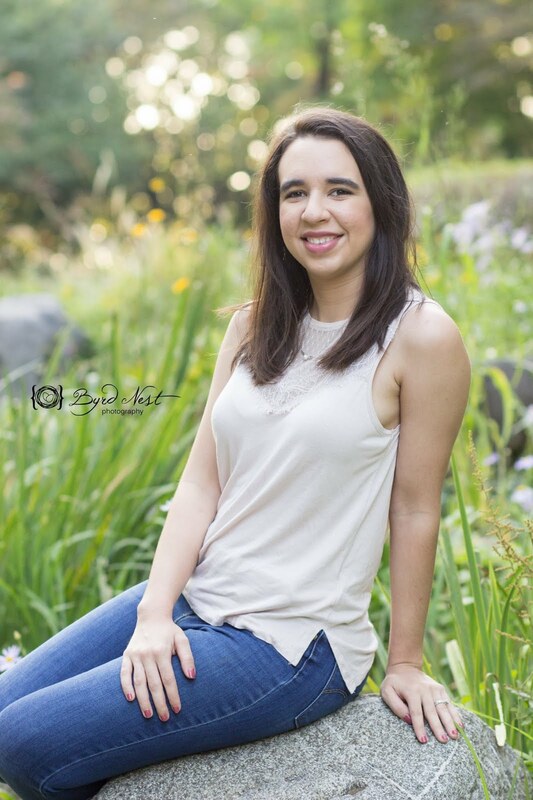 Stay tuned for future book posts! I finally live in a place where it snows some and where we can get to many different ski resorts easily. Normally, if we lived in America or on the military base, we would have a place to be able to go sledding for free, have snowball fights, make snow angels, and everything else you can do in the snow for free but we can’t really do that because we live in an apartment and there’s no open grassy areas around us. There are, however, lots of places do some serious sledding out even when there’s not snow on the ground. Also, two years ago, I discovered my love for snowboarding (check out that post here). My husband and I have been once this season and we’ll probably go a few more times. Especially because it’s a little cheaper to snowboard here than it is in America and we really enjoy it. Thanks for reading! 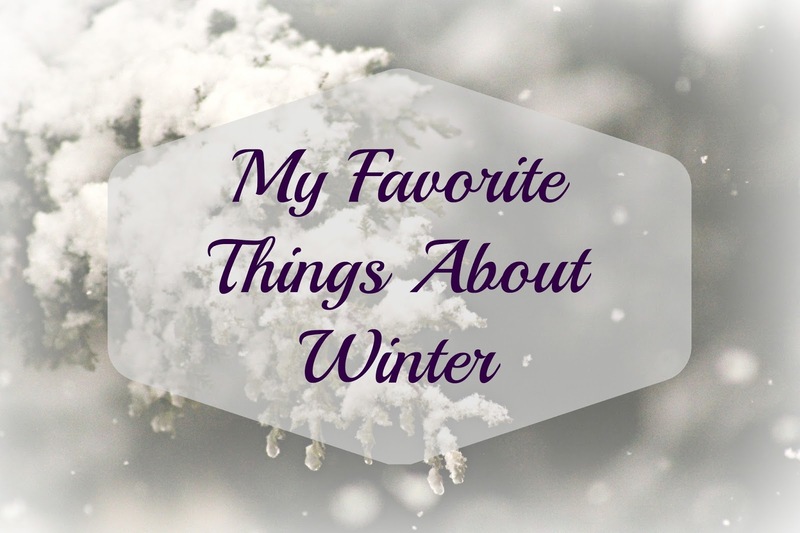 What’s your favorite season and favorite things to do during that season?